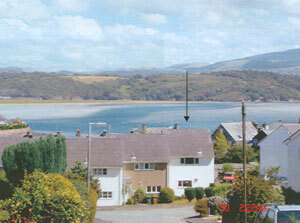 Set in a quiet and relaxed estate in the picturesque little village of Borth-y-Gest circulating a small harbour. Overlooking a private village green. This property is an ideal base for a holiday. Village has shop, cafe and restaurant. Within walking distance of Porthmadog town along harbourside and maritime walkway. Fully refurbished to a very high standard.